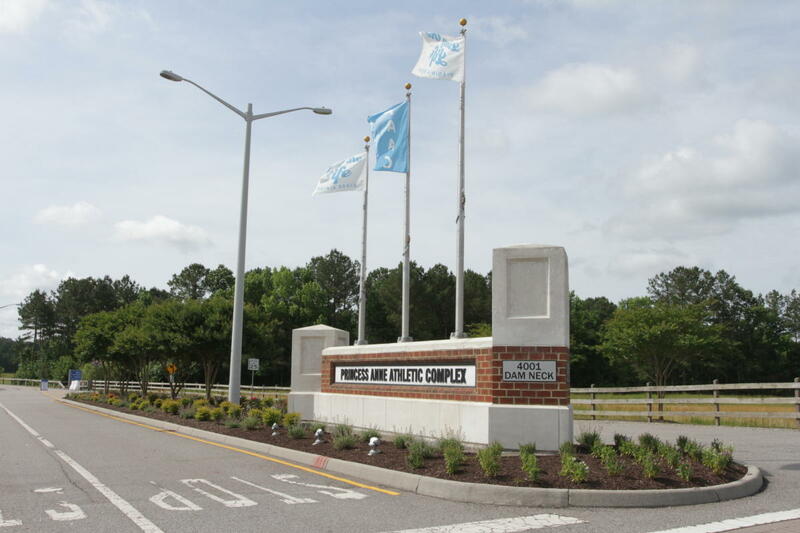 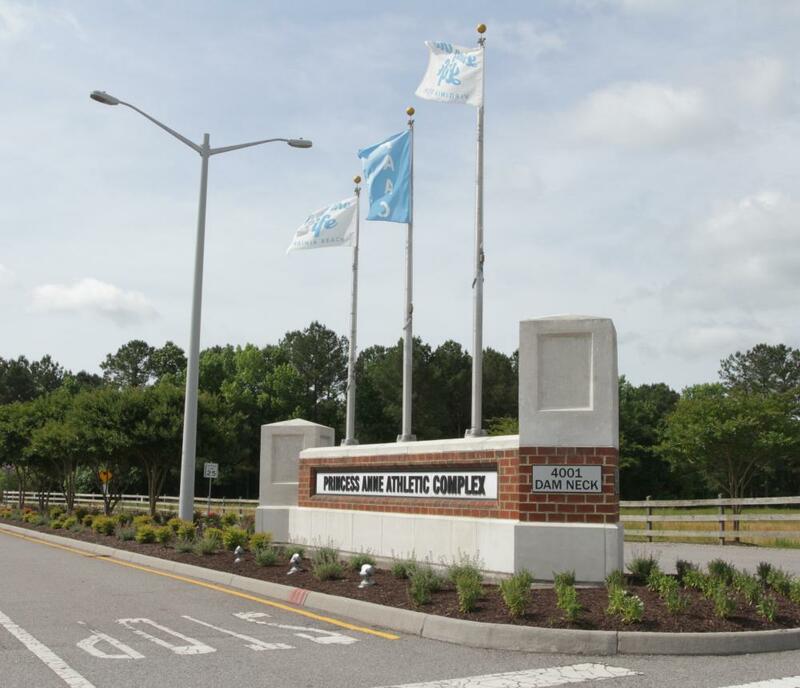 The Princess Anne Athletic Complex is located in the heart of Princess Anne Commons across the street from the Virginia Beach Sportsplex and Veteran's United Home Loans Amphitheater. 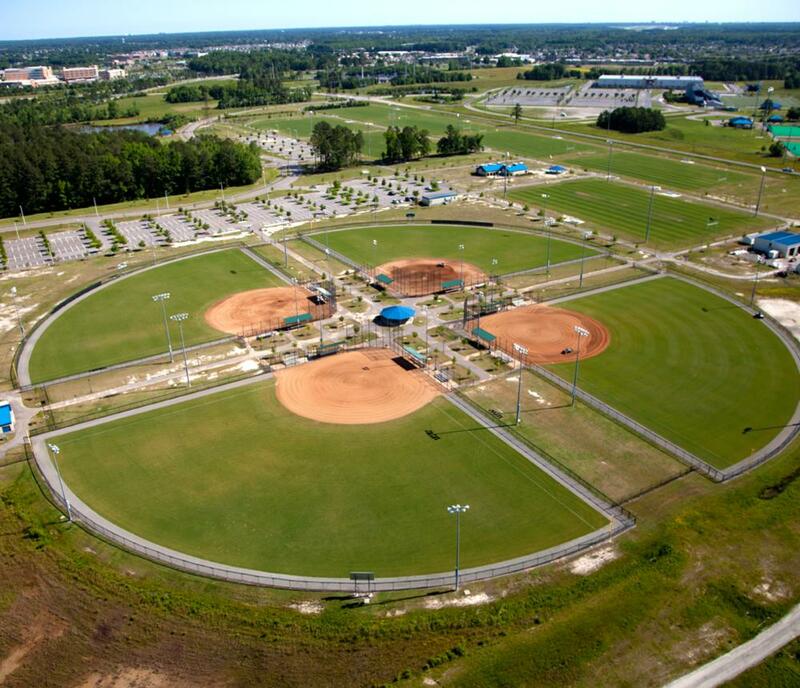 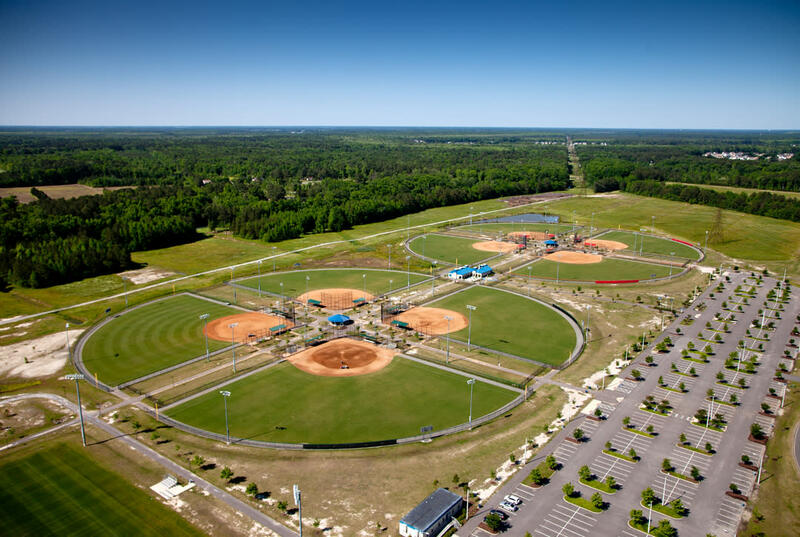 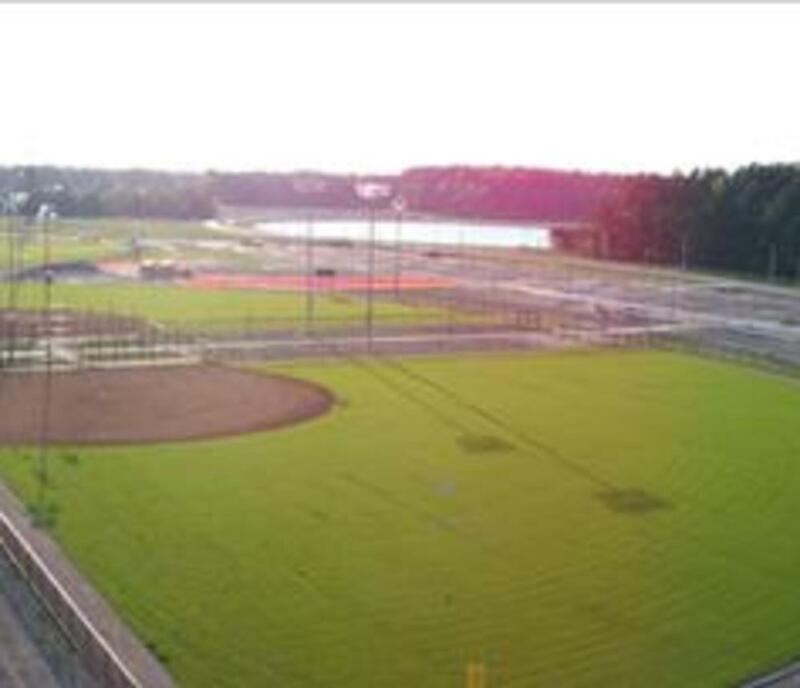 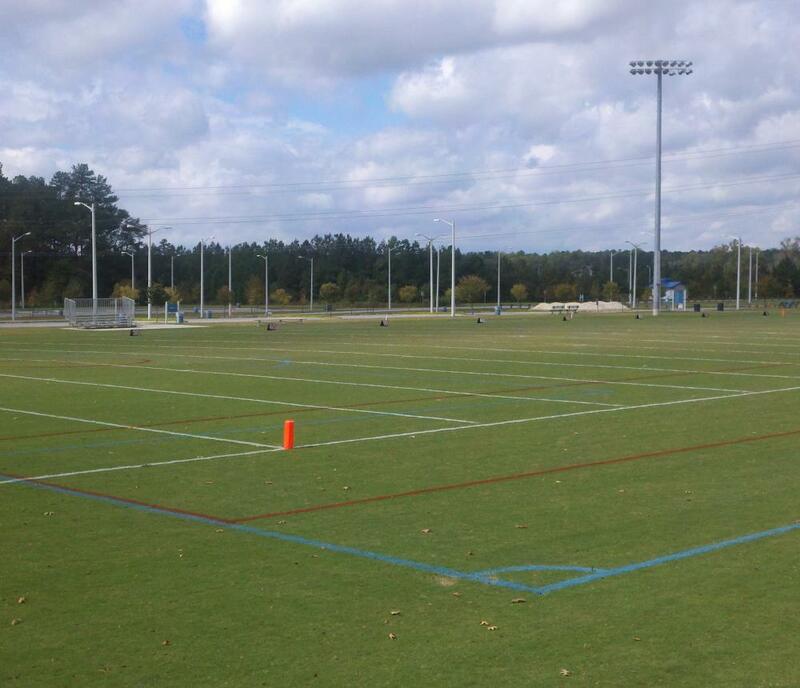 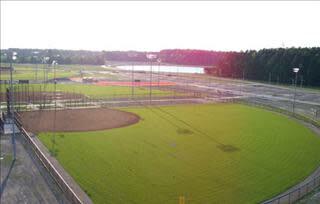 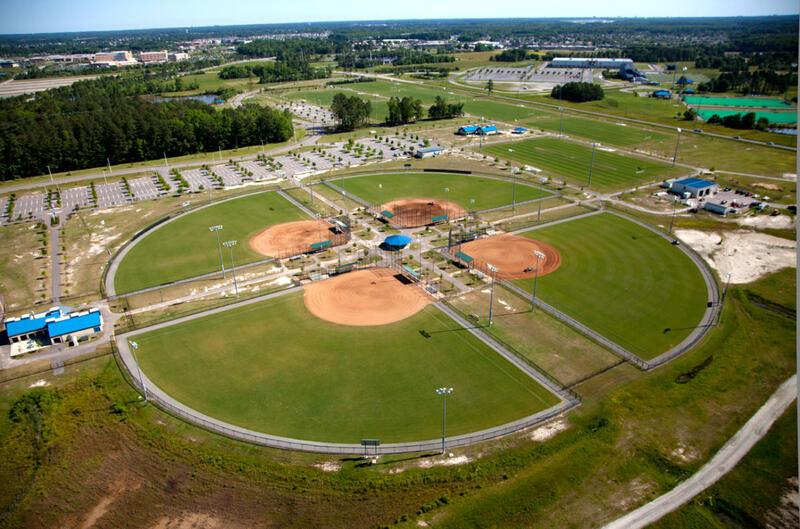 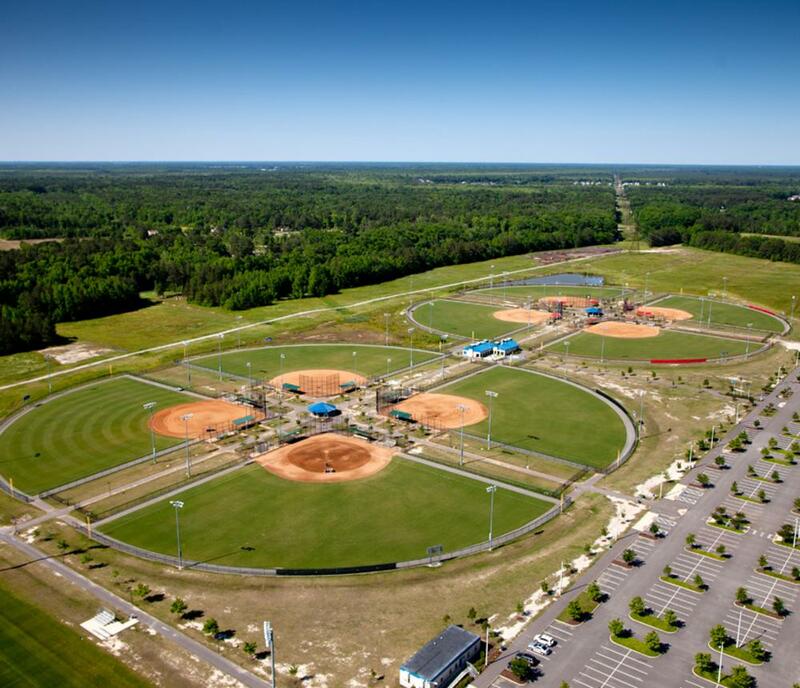 The complex includes eight lighted tournament-quality softball fields and eight multi-purpose playing fields (which allow for football, soccer, etc. 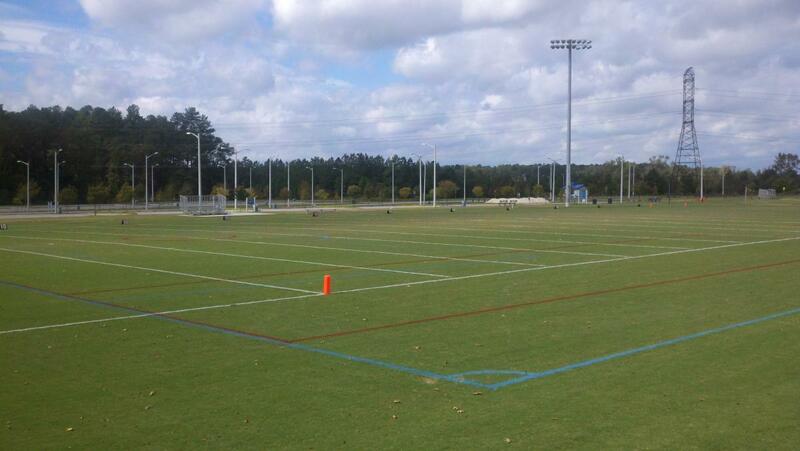 ), four of which are lighted synthetic and four are Hybrid Bermuda.